Seniors Golfers, (Men 55+ and Women 50+) play an Open Mixed Haggle on alternate Thursdays (see programme for dates). Visitors are welcome to join this friendly group. Competitions: Our vets run two tournaments a year; a mixed teams tournament in May and a 2 day Men and Women’s Open tournament in October. Northland Seniors gather at a different Northland course each month for a friendly haggle. 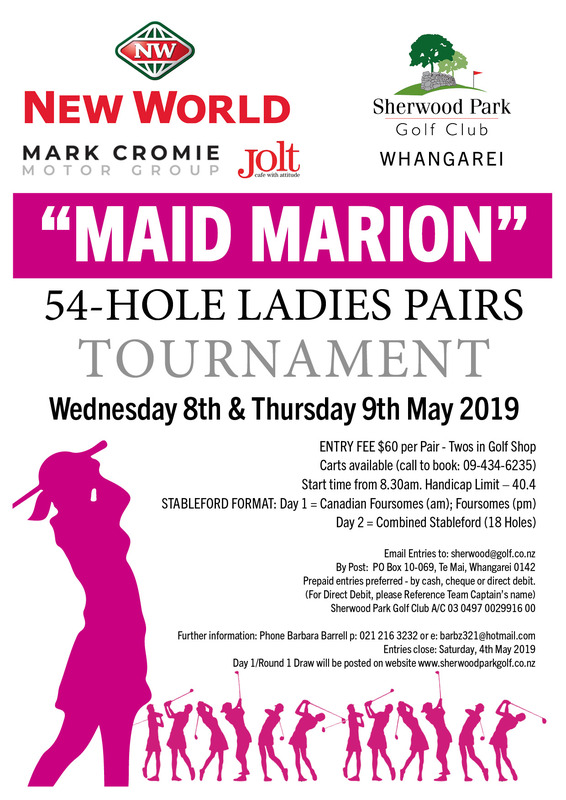 All senior golfers aged Men 55+, ladies 50+ are welcome. To join this group you may turn up on the day, haggle cost $10. If you are not a member, join on the day for a modest $10 annual fee.